I’m not one for public declarations but there’s one person that deserves all the love, adoration and praise…and that’s my little man. The day I became his Mummy was the day that defined me, that completed me and showed me what life was truly about. The day he came into the world was that day that made me. I’m so blessed that I was picked to be his Mummy. His character, determination and courage inspires me every single day, and his beautiful outlook on life, although even five years old, motivates me to look at the world differently. He’s my biggest source of inspiration, the thing that drives me and the reason I know first hand the true meaning of the word ‘precious’… He’s my most precious treasure. So on the day that we honour the women in our lives, I want to honour him because by having him, I’ve found myself. Behind all the struggles and joys of being a single parent, I found my home in his heart, by being his Mummy. But I couldn’t have done that without being taught by my own Mum what Motherhood looks like. She raised me to live life heart-first and taught me the lessons that have made me the Mummy that I am today. There is no amount of thanks I can give her that would ever be enough. 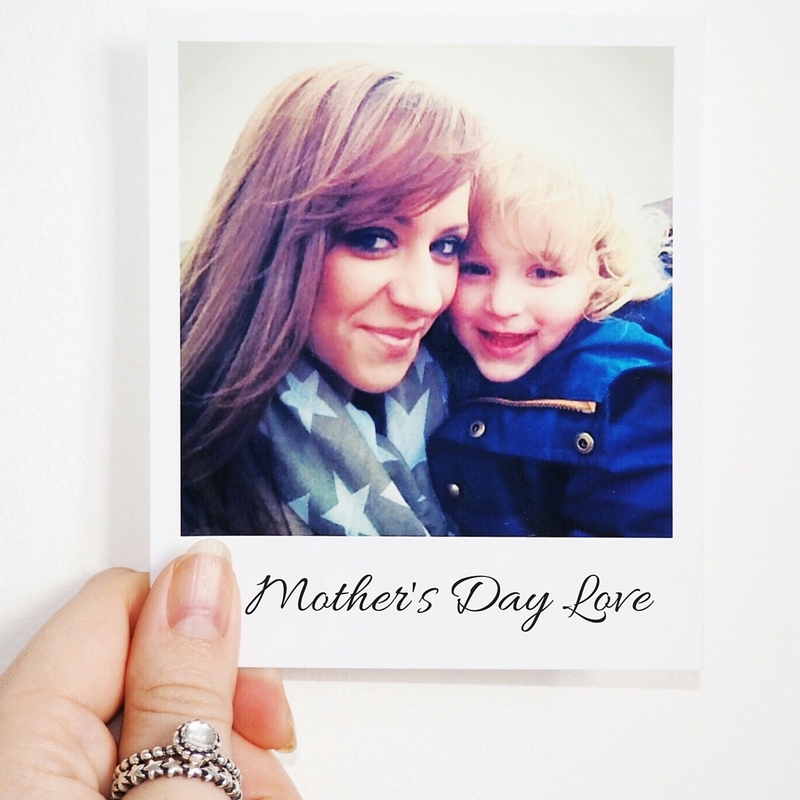 And now, for the single Mummies – this one’s for you. To all the women (and men) out there who are covering both parenting roles, to all the people out there who’ve stepped up when others have stepped out – this one’s for you. For the Mummies who struggle to make ends meet on one salary, who have to do the balancing act alone with no help to steady you when you feel like you might topple – this one’s for you. You’re amazing. You are the true definition of a #girlboss and although you might not get an expensive present, or bunch of flowers today, just know that in your child’s heart(s) you are the whole world. And there is no gift that can match that. To all the Mummies, both single and paired, you all deserve a day of love and appreciation. Being a Mum is the best job in the world, but man it’s hectic! Our CV’s feature: chef, nurse, chauffeur, teacher, cleaner, caretaker, maid, counsellor, friend, faux, best friend, worst enemy, personal shopper, organiser, multi-tasker and many more… So here’s to Mummies everywhere. This day’s for you. Who runs the world? We do!